Rebecca Howard is a Research Ecologist at the USGS Wetland and Aquatic Research Center. 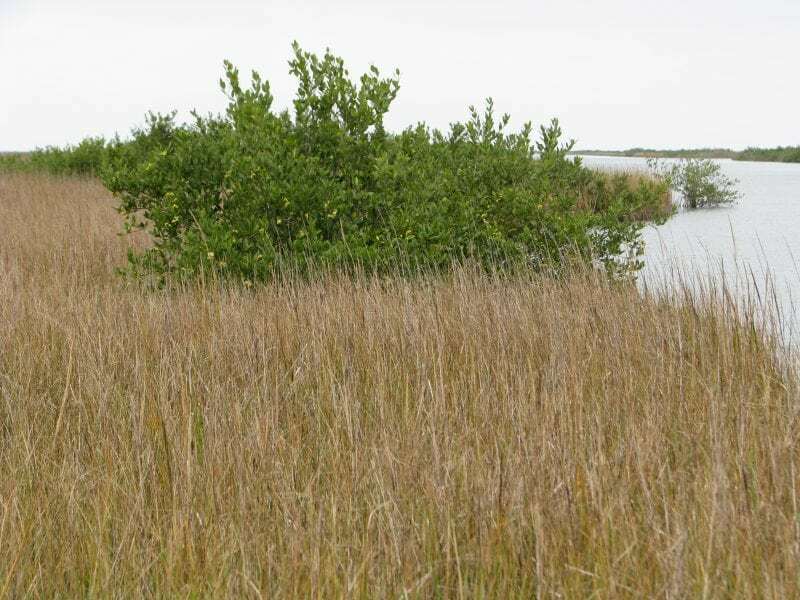 She directs a research program on wetland plant community dynamics, including the effects of stressors and disturbances on plant community structure and function. She also conducts research on seed bank ecology, wetland restoration ecology, and plant response to factors associated with climate change. Under our current changing climate, plants and animals must respond to rising sea levels, altered precipitation patterns, and increasing air and water temperatures and concentrations of greenhouse gases, including atmospheric carbon dioxide (CO2). While some species may adapt to changing conditions, these factors have the potential to drive latitudinal and elevational shifts in species distributions.